Home » News & Features » Hey, Do You Guys Think this is What the Atlas Cross Sport Will Look Like? 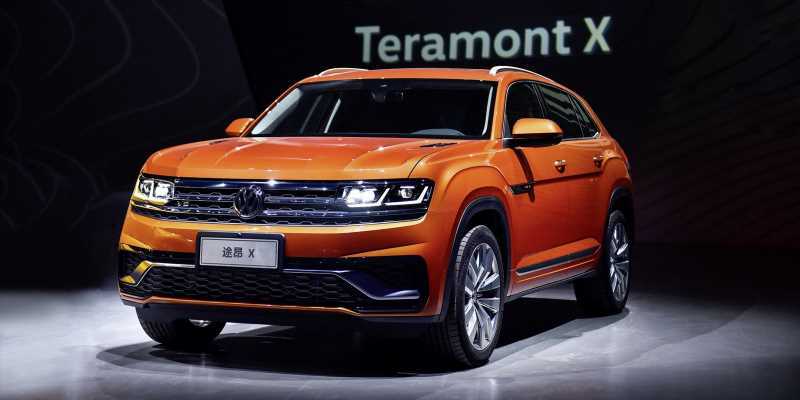 Volkswagen took to the Shanghai auto show stage to reveal a whole slew of new SUVs this week, none of which is likely to be as relevant to us over the US than the Teramont X. Based on the Teramont (the China/Russia name for the Atlas), this is a coupefied version of the Teramont that offers five seats, an imposing character, and a little less practicality to round it all out. Officially, this is a China-only vehicle made by SAIC Volkswagen, but the name and the look remind a whole lot of the Atlas Cross Sport that premiered last year at the New York Auto Show. 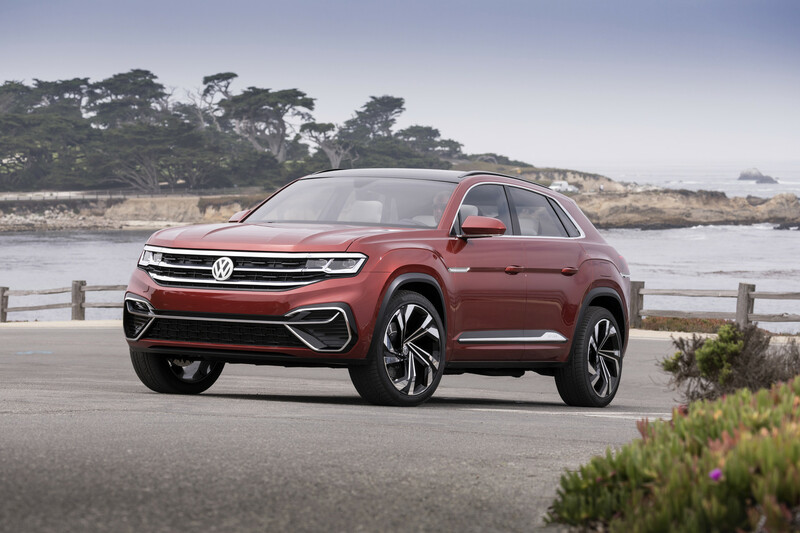 One of two coupe SUVs that Volkswagen US has promised us, the Atlas Cross Sport was just a concept back then, but one the brand claimed was close to production. Part of VW’s efforts to become a “full line brand”—which translates to more SUVs—the cutback SUV is designed to tempt a few more people over to the brand with an attractive and cheap-to-design SUV. And the results do appear to be a little promising. Even in Teramont production trim, the car looks pretty good. It may not be quite as arresting at the Cross Sport concept but does retain its attractive profile and imposing grille. Previous Post:Family Truckster Replica Sells for Nearly $100K at Barrett-Jackson Palm Beach!